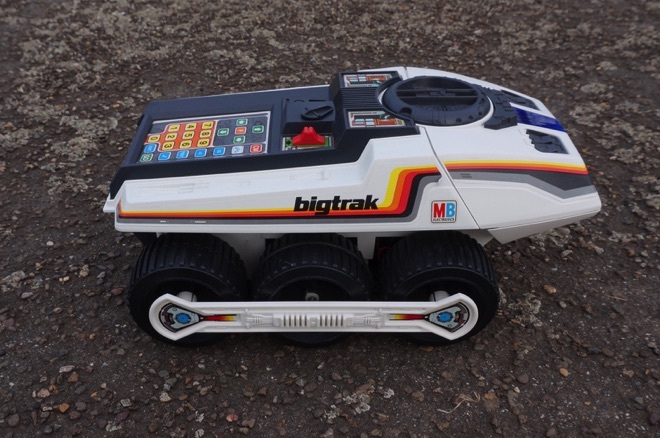 The classic computer car. 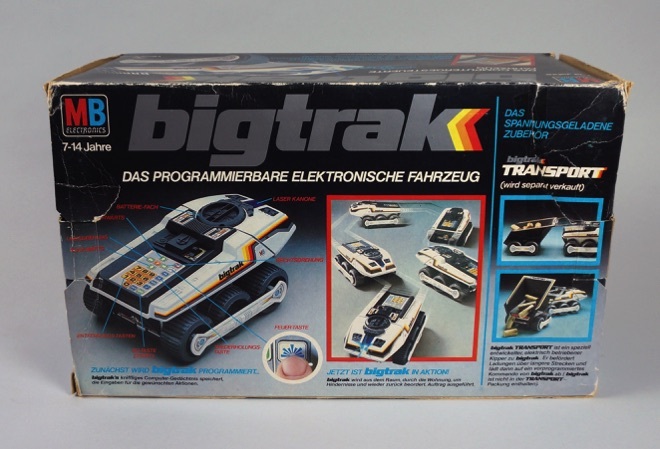 This is the most known and most high-end example, with endless sequences possible with the 23-key keyboard. 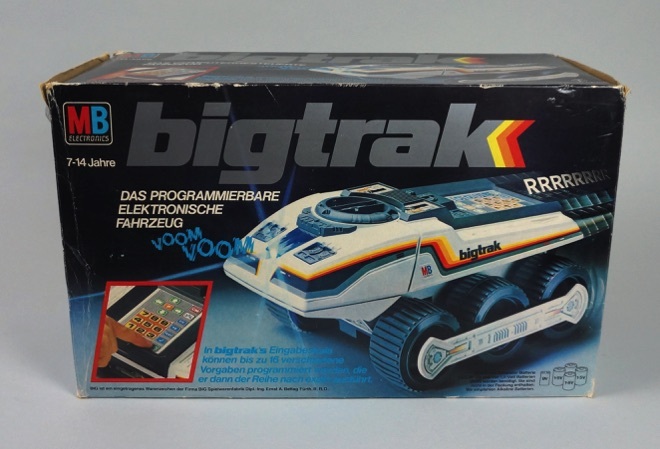 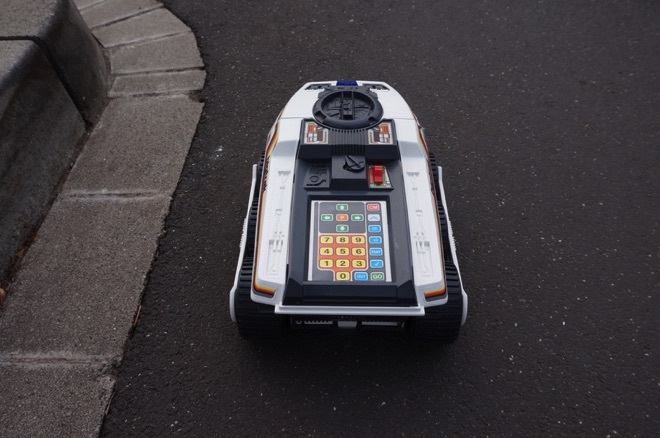 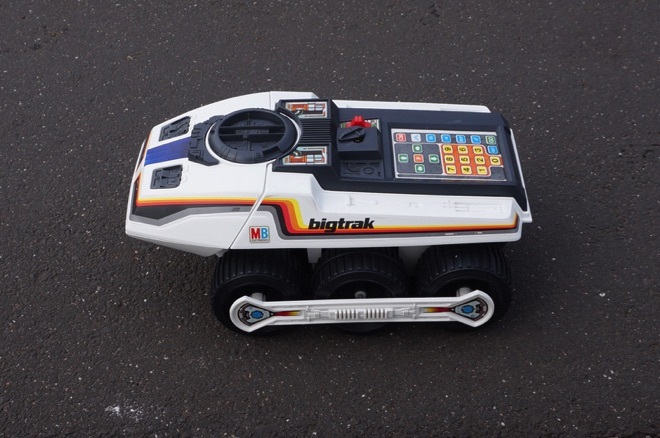 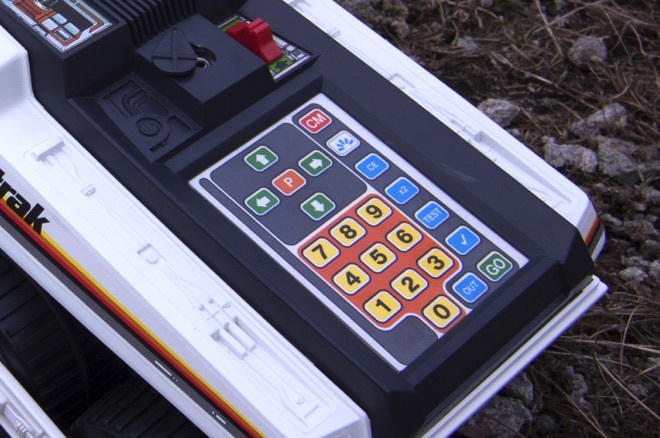 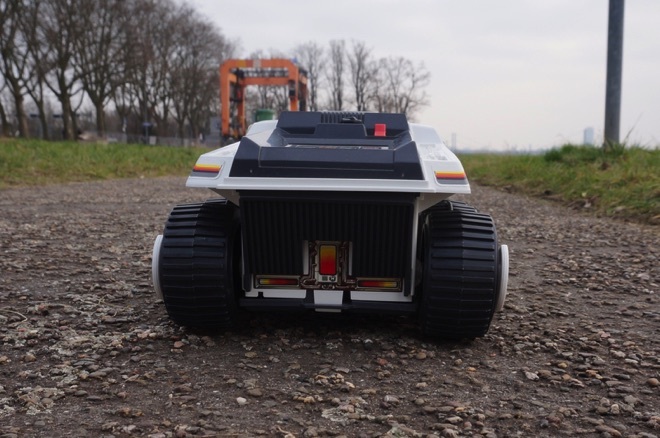 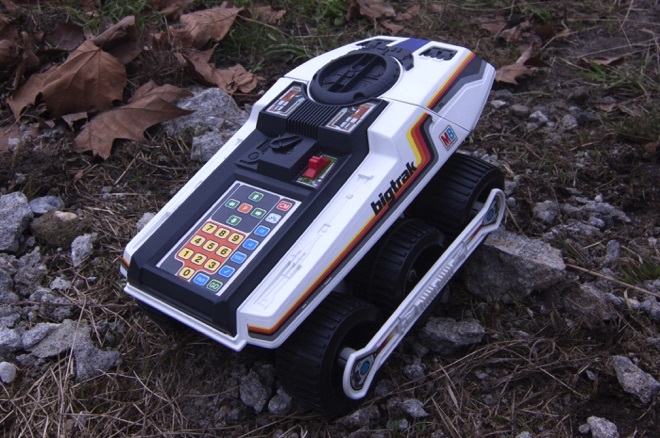 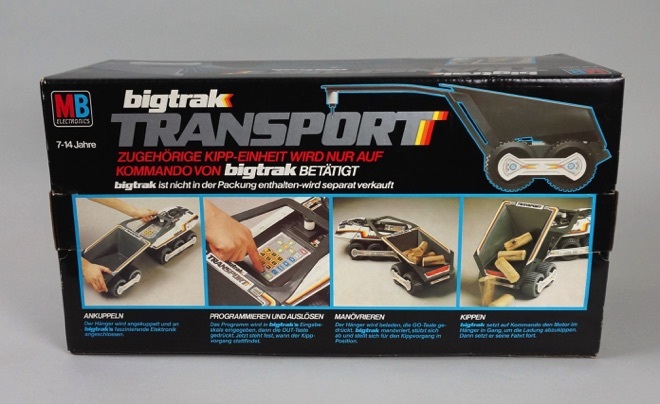 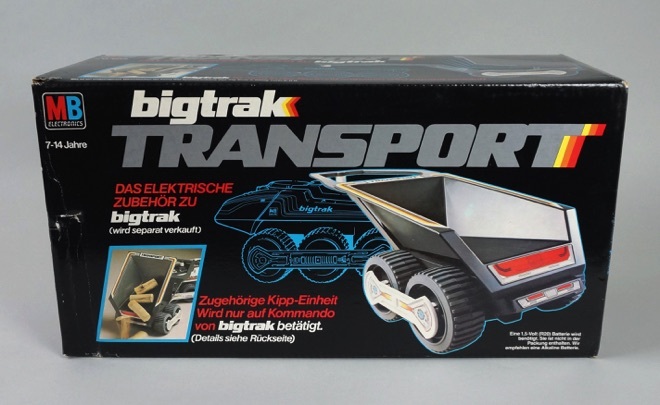 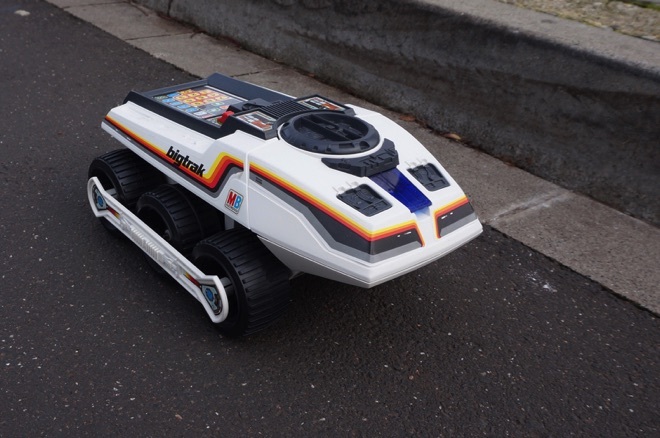 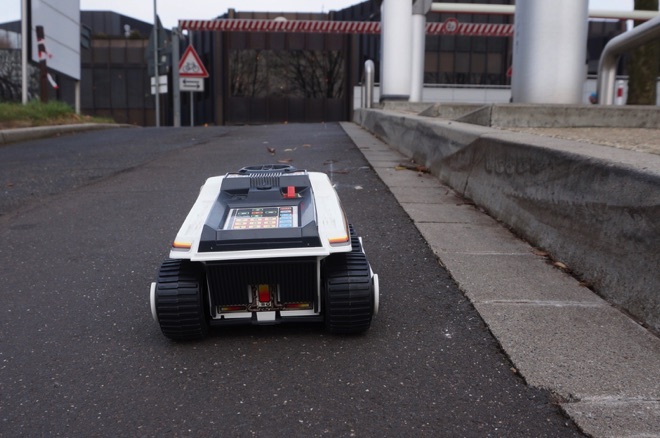 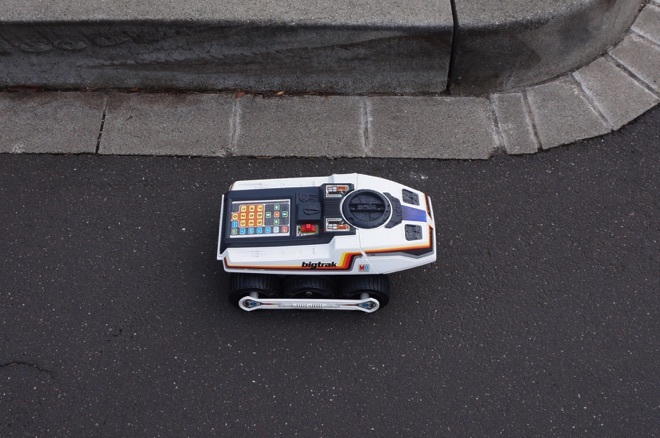 The Transport add-on can be connected and controlled by the Big Trak also.